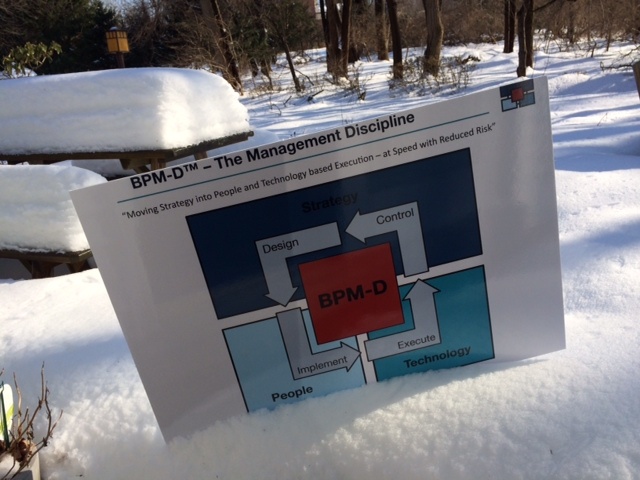 The popular training course “Executive Introduction to the BPM Discipline” was due to take place at the University of Pensylvania on 13 February 2014. Due to poor weather this has been postponed to 18th March. Please reconfirm your registration for the new date. Registrations for both this event in the US (18 March) and the same event on 6 March in London are still open.